Take Your Time: Allow yourself to indulge your inner-carnivore... But just for dinner. It will be easier to stick to your plan during the day because in the back of your mind you know you can satisfy that craving later on. Adopting this practice offers a solution: by emphasizing flexibility, you’re putting yourself in a position to succeed, rather than a constant test of self-control. Phase Out: Gradual change is much easier for the mind and body to adjust to. Try switching out plants for just one type of meat at a time, (for example, just chicken or only pork). Next, play around with reducing the amount of meat you eat and the quality. A tip: choose to be more thoughtful about the meat you buy and try to look for organic, locally-raised products. These are harder to find and usually more expensive, so you might just find yourself eating much less meat! Focus on the Star: Let your veggies be the main event on your plate. Then, try building the rest of your meal around that. For example, instead of a steak dinner with a side salad, you could make a big delicious salad packed with veggies, fresh or roasted, topped with a small slice of meat. Think of the meat as the accompaniment. 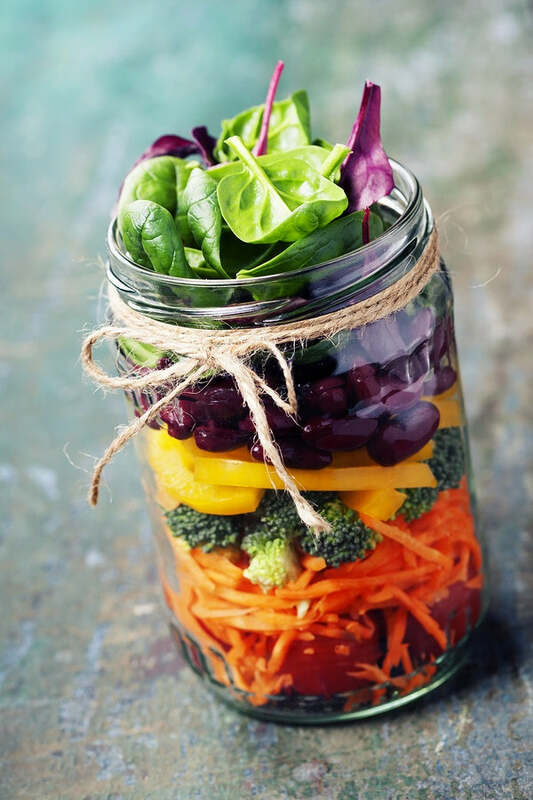 In order to avoid thinking of this as being a bore, have some fun with your veggies by going big on flavor, a variety of bright colors and experimenting with spices, marinades, and seasonings. Half and Half: An easy trick when dabbling in veganism/vegetarianism is to occasionally switch out the part of your meal that would be your protein, with quinoa, beans or tofu. It’s just as filling and usually cheaper. Still not quite ready? Try the 50/50 swap! Keep your meat, but trade out just half of the portion for a vegetable protein or extra veg. Fake it ‘till you make it: Sometimes you might be overwhelmed with a craving for meat. Don’t worry, it’s normal! Good news—there are tons of meat-free options to satisfy your taste buds. You might not notice the difference. Foods like roasted tomatoes, avocados and mushrooms capture the same complex and satiating flavor as meat. Get creative. Whip up a hearty chili, or heat up some of Veestro’s favorite dishes: Country Fried Chick’n, Enchilada Casserole to serve up that super savory flavor that you’re lusting for. Come celebrate World Vegetarian Month with us, and give plant-based meals a test drive. We’re sure you’ll notice a positive difference and hope it makes your day.